Enjoy the excitement of new beginnings with baby shower gifts for the parents-to-be with a delightful gift card from GiftCardStore, the leading gift card supplier in Australia. Share the joy with a gift card baby shower to celebrate the excitement of the arrival of a new baby and the start of a new phase of life for first-time parents. The guest of honour is yet to arrive, but the party is all about the new baby and their happy parents. 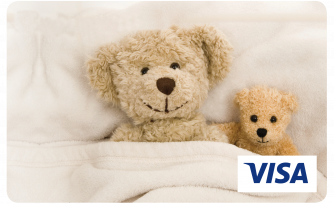 A baby shower gift card is the perfect gift because the soon to be parents can buy what they need for the new baby. Friends and family can help with a gift card baby shower. Just ask all the guests to visit GiftCardStore and purchase a gift card or gift voucher from the baby shower range so the mum and dad can buy just what they need for the new arrival. Cards are despatched within two business days of ordering. There’s a long list of essential equipment for a new baby that is needed from day one and with a baby shower gift card, parents will appreciate being able to choose their own gift and combine the gift cards for the big-ticket items. 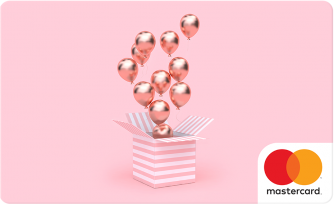 A baby shower gift card is ideal for the big-ticket essentials such as a cradle or cot, the all-important baby cocoon for the car and a buggy for walks and shopping trips. At GiftCardStore, you can design your own gift card with the perfect photo of your choice! Or choose a baby shower gift card, so the parents can shop from the comfort of their home and order online or over the phone. It’s the preferred gift for parents everywhere. Sometimes, it is hard to find a perfect gift for the people we love the most. 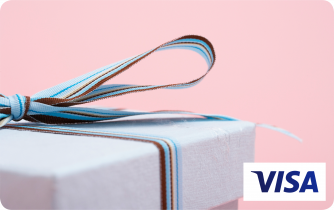 If you are still looking for a present that will put a smile on your special someone's face, why not consider the wide range of VISA and Mastercard prepaid gift cards from GiftCardStore? Any of our prepaid cards make for an effective, original and convenient solution, and your giftee can use them in various situations.